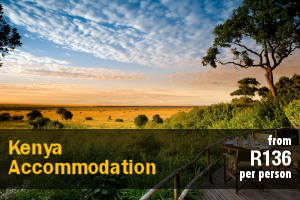 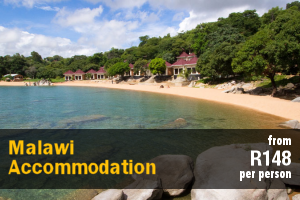 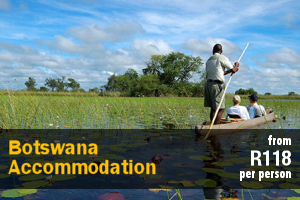 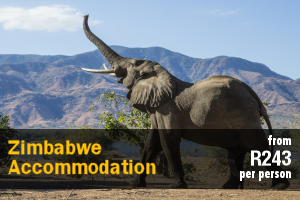 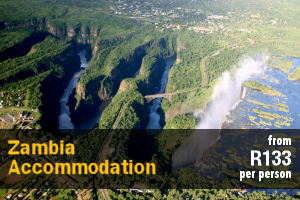 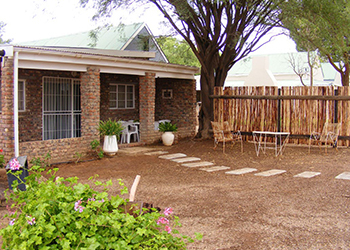 Vaalwater offers self-catering and bush camp accommodation. 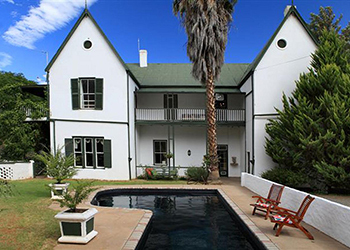 It is situated on the Vaalwater Road, between Uniondale and the Baviaanskloof, ideally located 2km from the main Baviaanskloof access road. 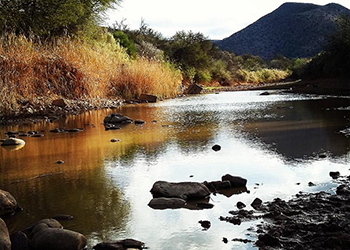 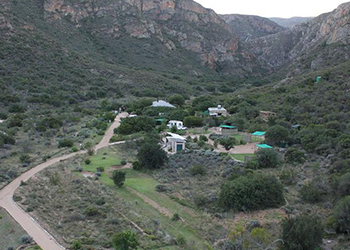 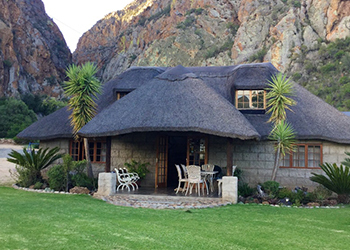 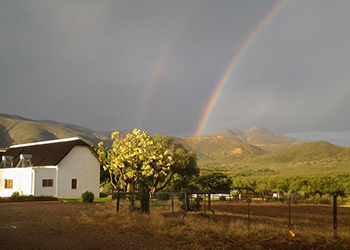 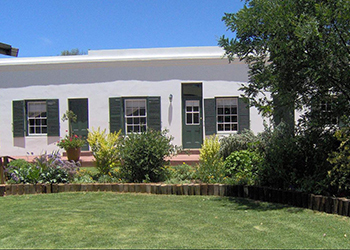 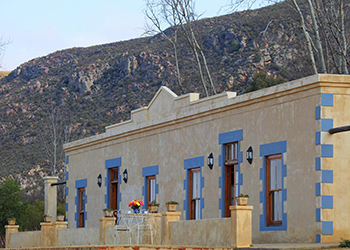 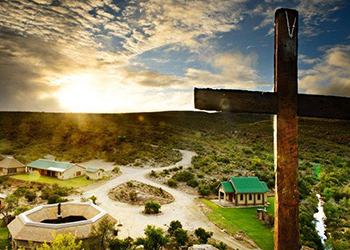 Verberg Herberg Inn rests in a tranquil farm valley just 15 km from the Baviaans valley. 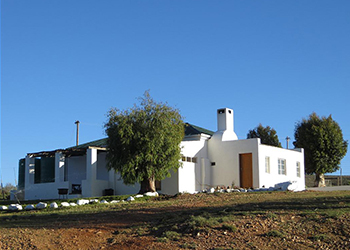 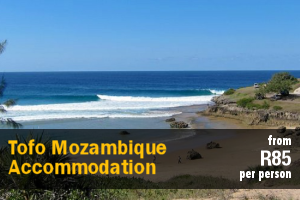 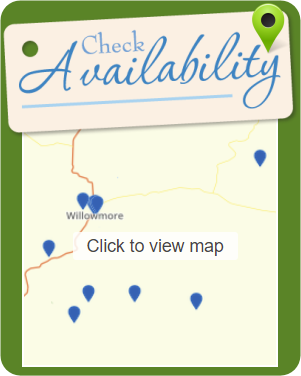 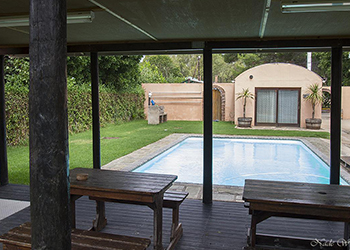 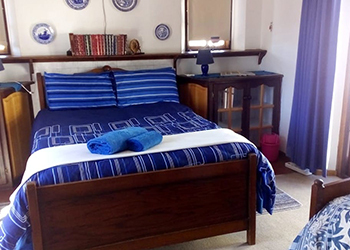 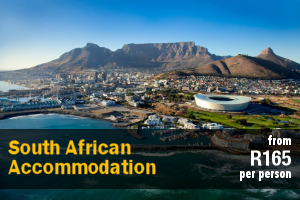 Ideally situated between Uniondale and Willowmore, this comfortable and welcoming guest farm is an ideal base from which to explain the stunning surroundings.